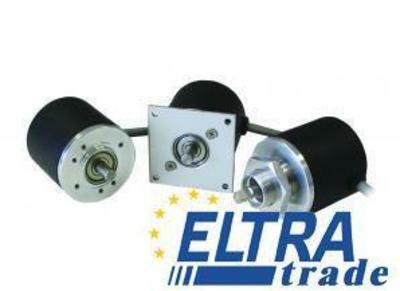 Optical solid shaft incremental encoder with clamping flange (20mm diam.) Encoder size 40 mm. Without zero pulse. Resolution: 50 ppr.